"It was really a pleasure to work with the Wentworth by the Sea Country Club for our annual golf outing to raise money for MDA. The staff was very attentive, and the course and food were great. We look forward to seeing you next year. Thank you!" "I would be remiss if I didn't comment on the outstanding job by the Wentworth By The Sea Country Club team - everyone was OUTSTANDING! We had many "over and above" requests and they were filled with calm professionalism and thoughtful outcome. Thanks for making this an incredibly successful event!" 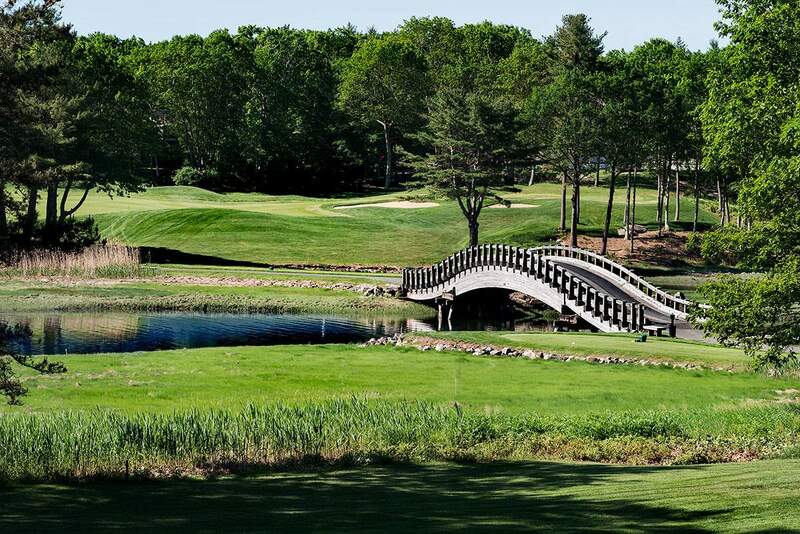 Choose Wentworth By The Sea Country Club near Portsmouth, New Hampshire for your next golf tournament! The original Donald Ross seaside course offers spectacular ocean views in an exclusive, private club setting. We make it easy for you to plan your tournament! Convenient bundle pricing includes greens fees and carts, Pro Shop credit and 2 delicious buffet meals. You and your guests arrive to a warm welcome, ensuring that everyone is comfortable as soon as they drive in! Our premiere, private championship golf course and practice facility provide a great golfing experience. Scorecards can be customized with your logo and your sponsors' logos. Ongoing guidance & advice from our professional staff. Hole escorts, pre- and post-tournament announcements, on-course contests and scoring. Monday afternoons and Tuesday mornings are available for tournaments. Experience what has made Wentworth By The Sea Country Club New Hampshire's premier facility to have your golf tournament! Simply fill out the form above or give us a call at 603.433.3050 and we'll be happy to help you!